Son of Alexander and Margaret McLay Hood; husband of Agnes Stewart Miller Hood, of "Louverval", Eastwood Mains Rd., Giffnock, Renfrewshire. Born at Glasgow. 9th Bn. attd. 19th Bn. 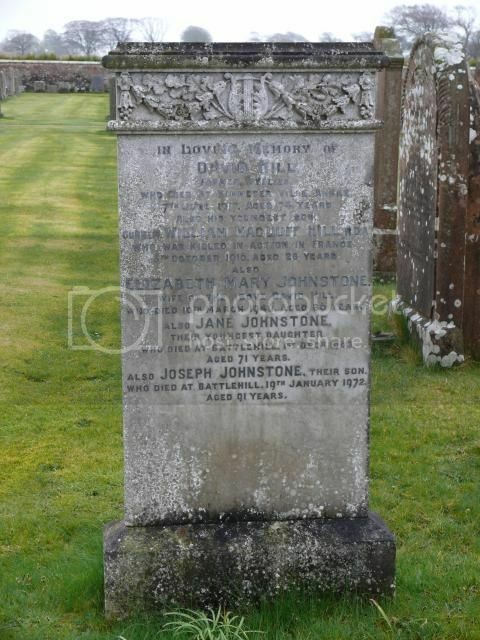 Grandson of Jessie Douglas Johnstone, of Annan, Dumfriesshire. 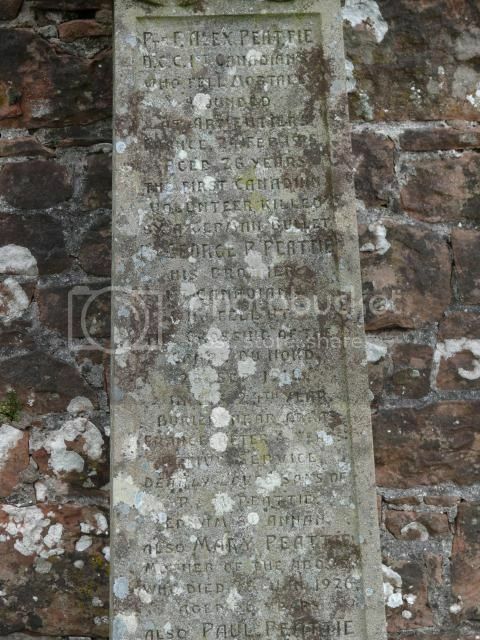 Son of Joseph and Mary Linton, of 4 Murrayfield Cottages, Annan, Dumfriesshire. 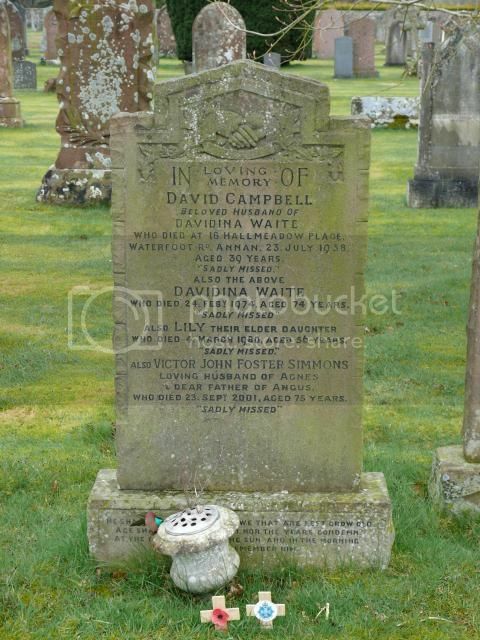 and his brother "killed in an aeroplane accident at Ismalia, Egypt"
Son of Mary Linton, of Murrayfield Cottages, Annan, Dumfriesshire, and the late Joseph Linton. Grave ReferenceSec. 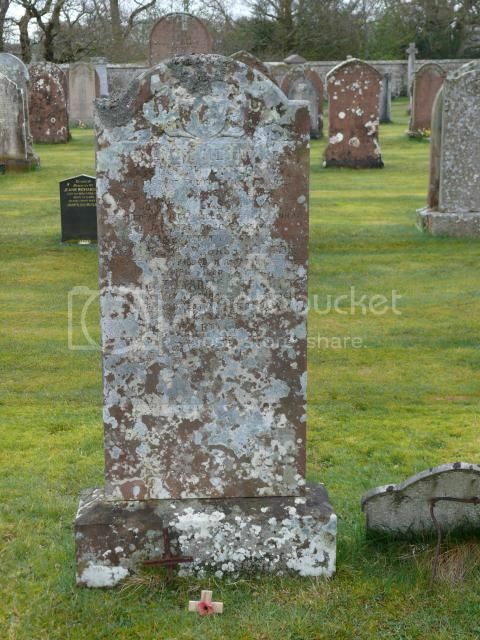 R. Grave 287. 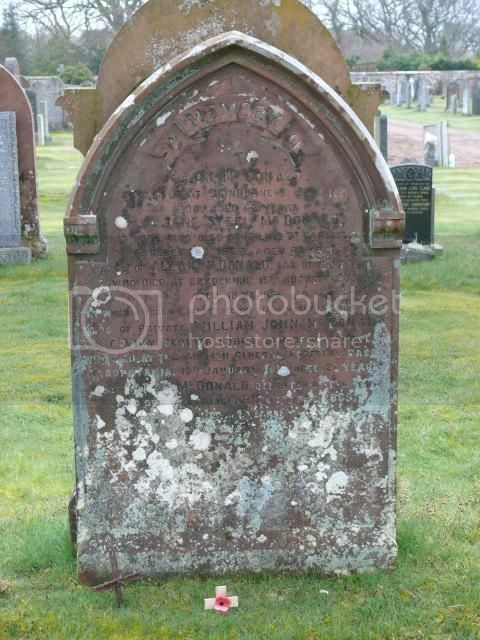 Son of Joseph and Mary Lupton, of Annan; husband of Janet Gemmell Lupton, of Annan. 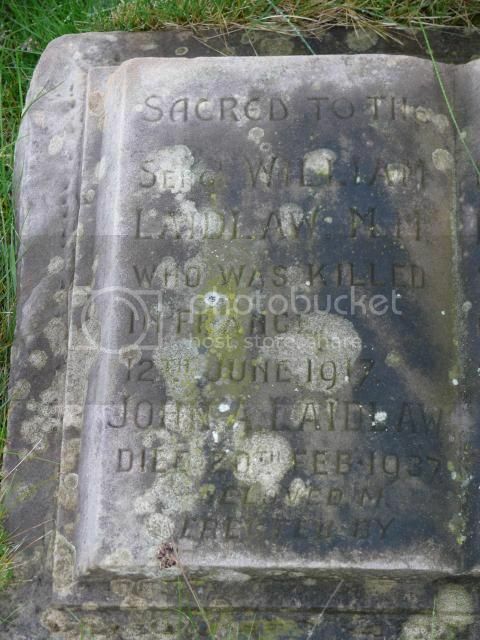 Son of the late Allen and Jane McDonald, 17, Lime St., Carlisle. 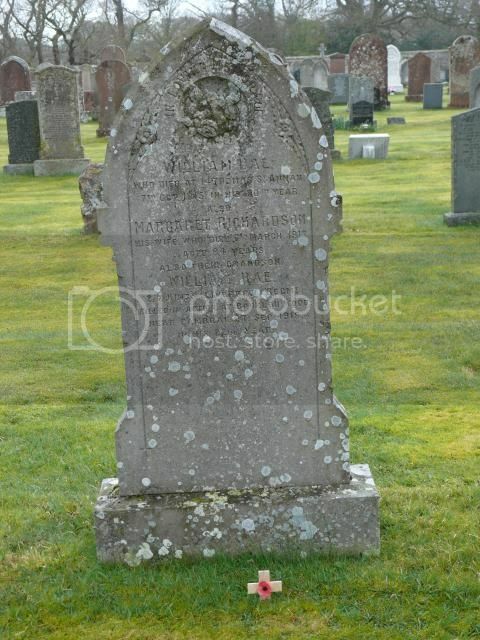 An interesting gravestone for two brothers who served with the Canadians. They both enlisted in September 1914 and their service numbers are only a few apart. 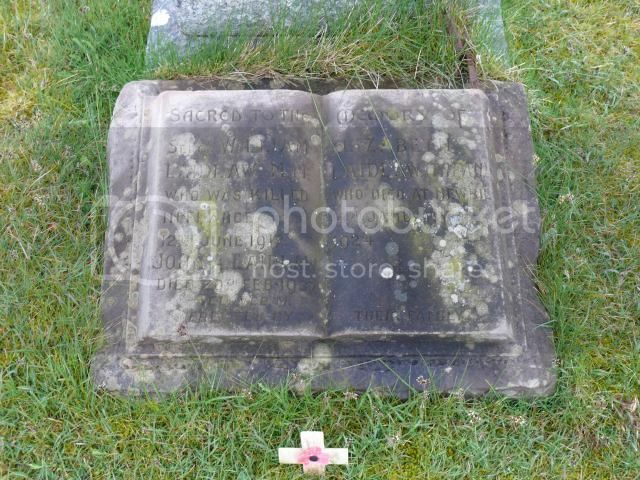 Private 18386 Alexander Peattie was born in London in 1888 as Paul Alexander Peattie. 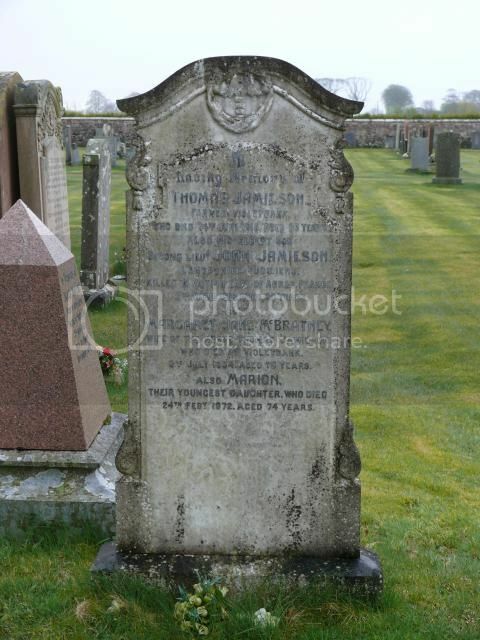 His brother Private 18382 George Reid Peattie was born in Kirkcaldy in 1894. By 1901 the family were living in Kenmore, Perthshire where the father (Paul Peattie) was a painter and decorator. In 1911 they were in Annan. 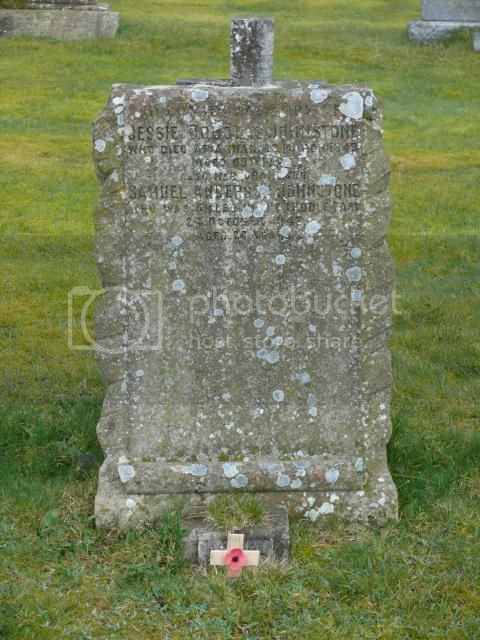 The inscription reads "Pte. P. Alex. Peattie DCC 1st Canadians who fell mortally wounded at Armentieres, France 24th Feb. 1915 aged 26 years. The first Canadian Volunteer killed by a German bullet. Pte. George R. Peattie, his brother, 1st Canadians who felll at the crossing of the Canal du Nord on the 28 Sep. 1918 in his 24th year. 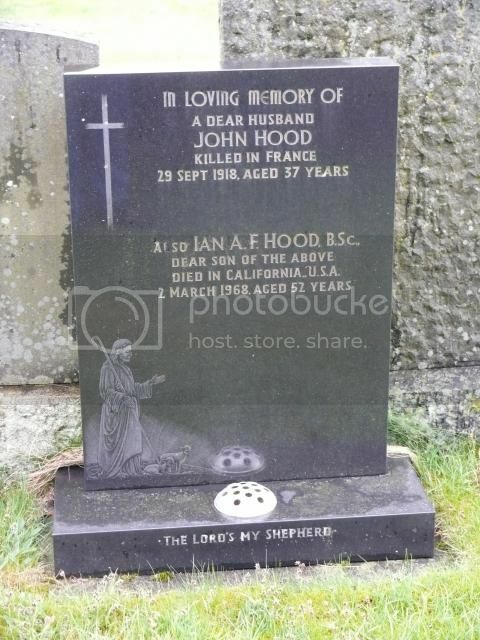 Buried near Arras, France after 4 years active service." 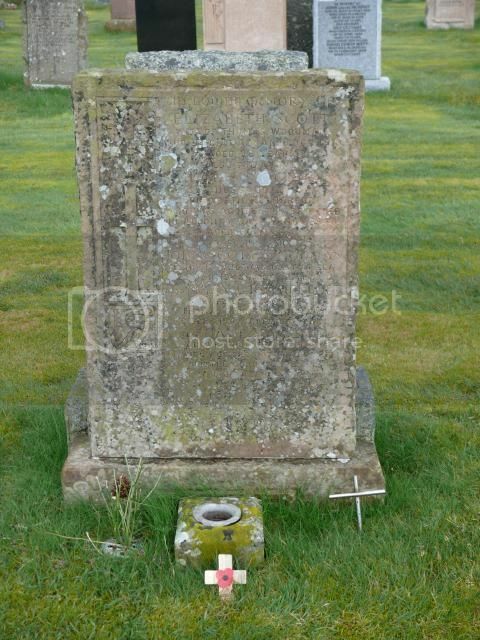 Son of Paul and Mary Peattie, 20, Ednam St., Annan, Scotland. 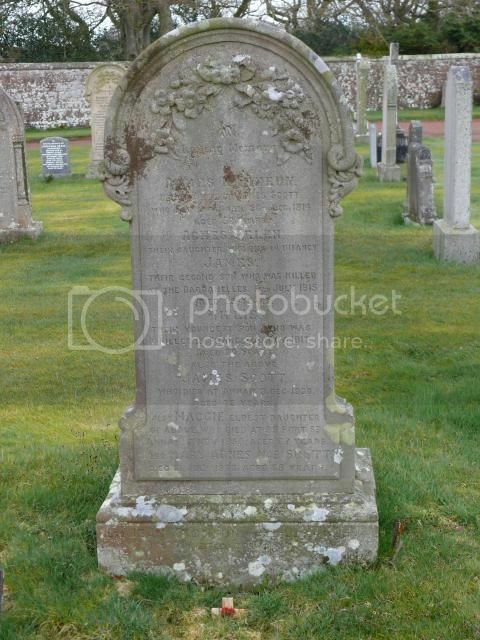 Son of Paul and Mary Peattie, of 20, Ednam St., Annan, Scotland. Enlisted Aug., 1914. 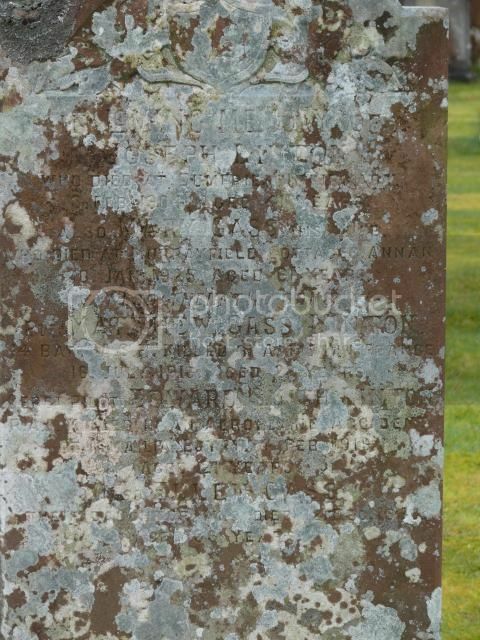 The base stone is inscribed with crossed rifles, with a crown and the word Infantry, on a maple leaf. It is likely that the phrase "the first Canadian volunteer to fall" refers to the the 1st Canadian Division as the Princess Patricia's Canadian Light Infantry were in action and took casualties in January 1915. However the brothers were amongst the first and last Canadian fatalities of WW1. Son of Thomas J. and Margaret Rae, of 49, Brookdale Rd., Liverpool. 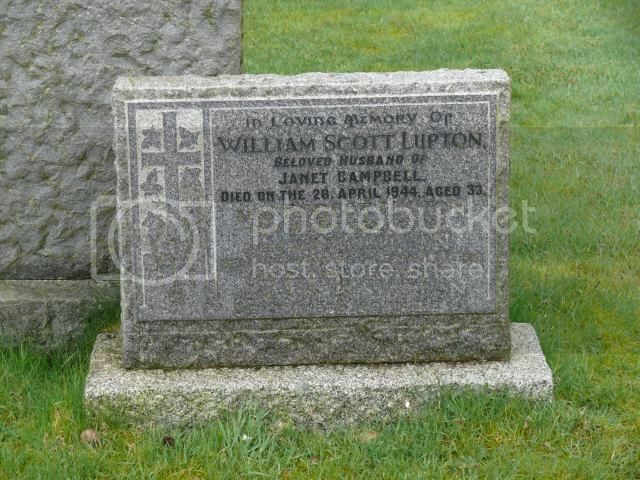 Son of James and Agnes Scott, of Annan; husband of Jean Scott, of 4, English St., Annan. Panel ReferencePanel 131 to 132. 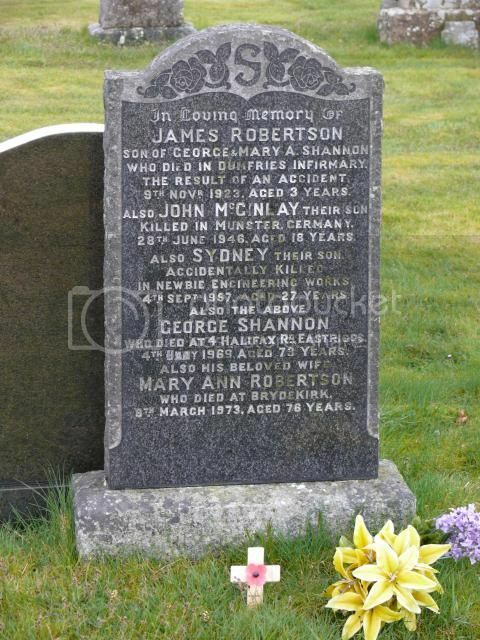 Son of George Shannon and of Mary Ann Shannon (nee Robertson), of Eastriggs, Dumfriesshire. Note that all three sons were killed in accidents. Panel ReferencePanel 12, Column 1. 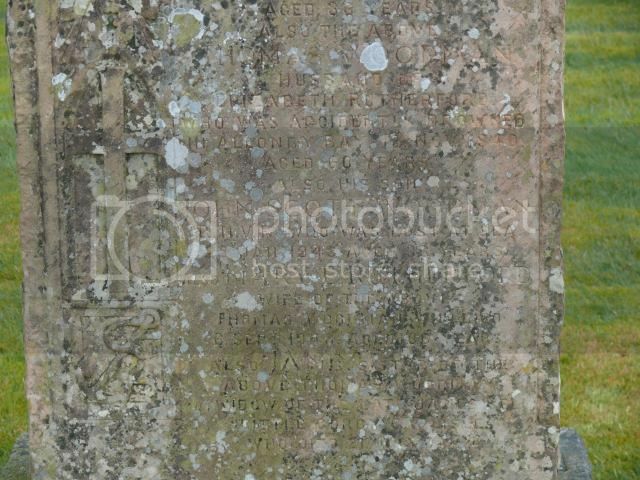 Son of Thomas and Elisabeth Woodman; husband of Jane Woodman, of Annan, Dumfriesshire. but no mention of military service anywhere. 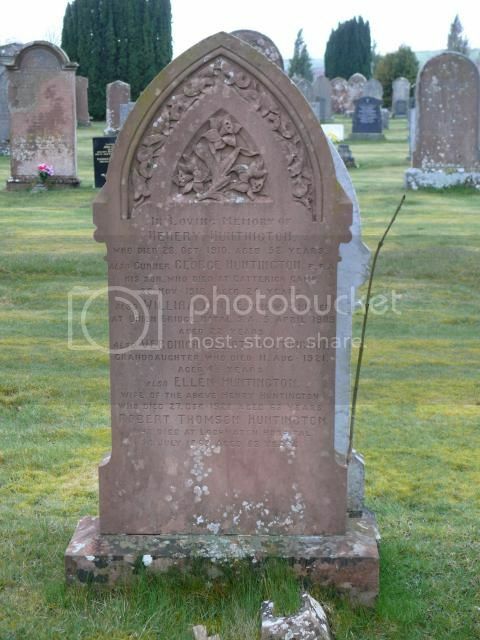 In fact the details for David Campbell who died in July 1938 are "iffy"
He died of TB in the Dumfries & Galloway Sanatorium in Lochmaben, Dumfriesshire and not in Annan! 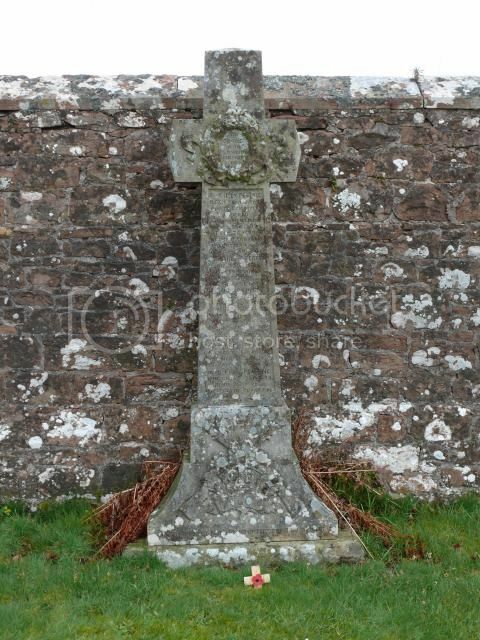 Anyone recognise the second cross (with the blue centre)?? ?